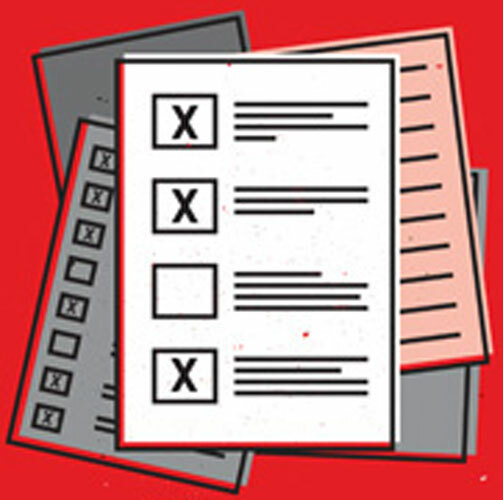 How do we research the taboo and hidden? 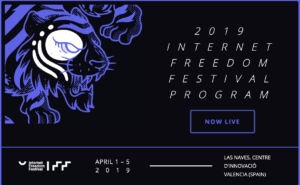 The 2019 Internet Freedom Festival marks an important point in the project, as it will be celebrating its 5th anniversary! Research ICT Africa will be returning to one of the biggest un-conferences that brings together activists, journalists, technologists and human rights defenders from over 100 countries gather for a week of sharing and learning. The program is developed by the community for the community and in this instance the the IFF is known for creating a positive and inclusive environment for hands-on, multidisciplinary collaboration. This year, as RIA refines it’s gender research, we will host a collaborative talk targeted at activists, civil society and academia on inclusive gender research that may influence policy in Africa. Session Description:The session idea stems from the growth of Research ICT Africa’s gender research that aims to be inclusive of all genders. Traditionally we have conducted household surveys and qualitative focus groups to understand the issues of access and use to the internet and focuses specifically on heterosexual men and women. 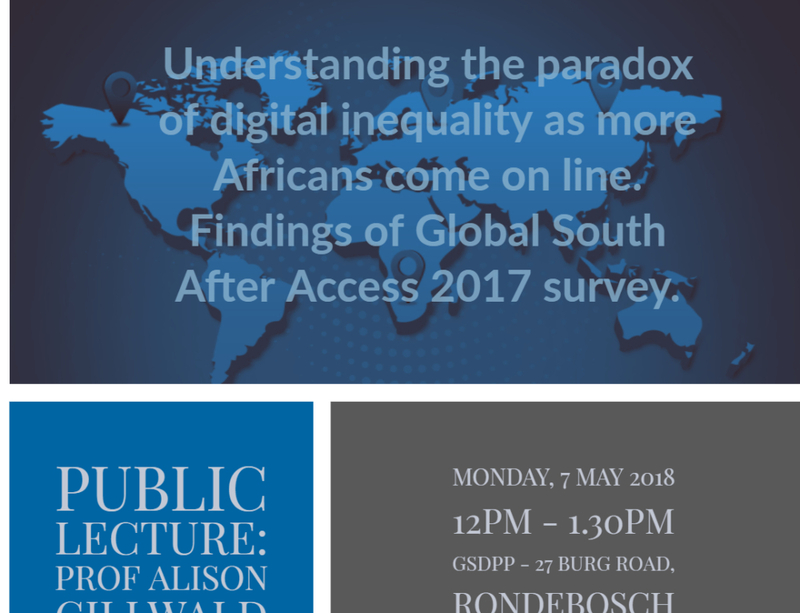 However as our work expands to digital rights, our research methodologies need to be innovative in working with marginalised and often surveilled communities such as the LGBTIQ community in Africa and also interrogate power dynamics amongst genders in order to better shape digital policy. 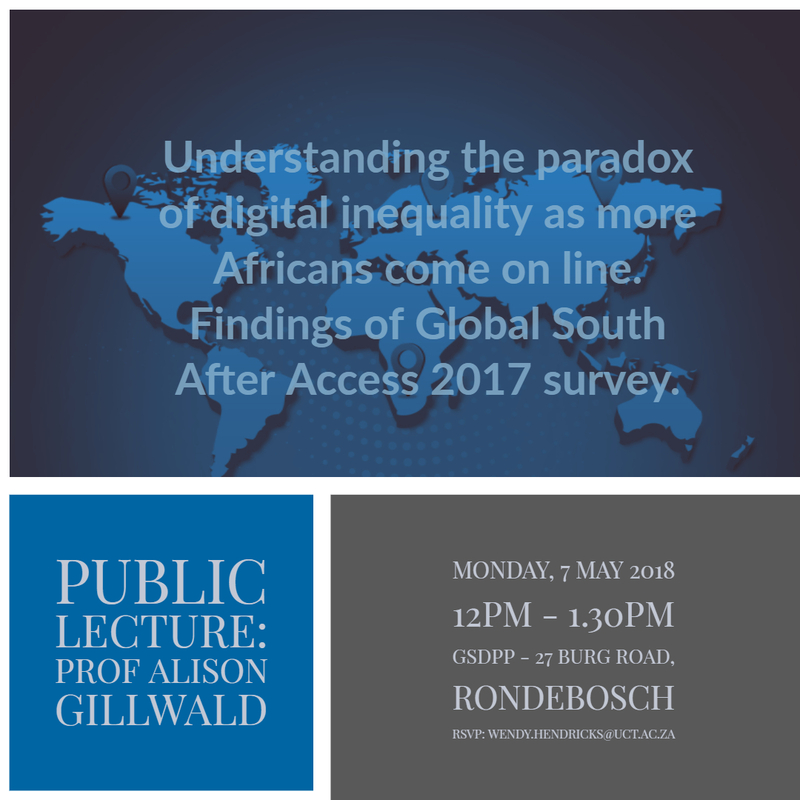 Therefore the session would like to engage with digital rights activist and other research communities in lessons learnt or ideas on researching marginalised communities to provide necessary evidence for policy that ensures choice and ability to use the internet.